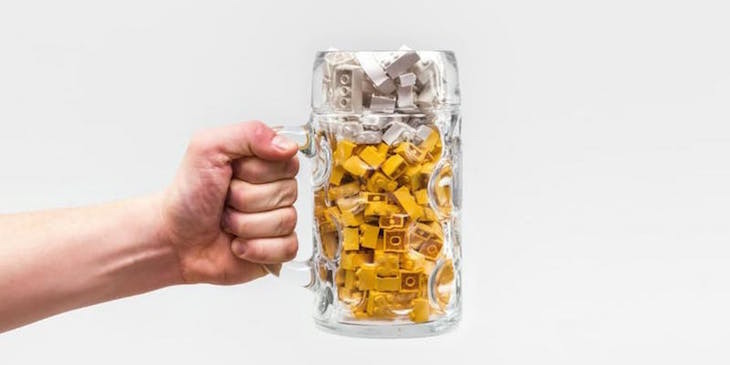 A bar dedicated to all things Lego is opening in London in 2019. The Brick Bar opens at a secret location in Shoreditch (for the punning potential, we've got our fingers crossed for Brick Lane) from 26-28 April 2019. 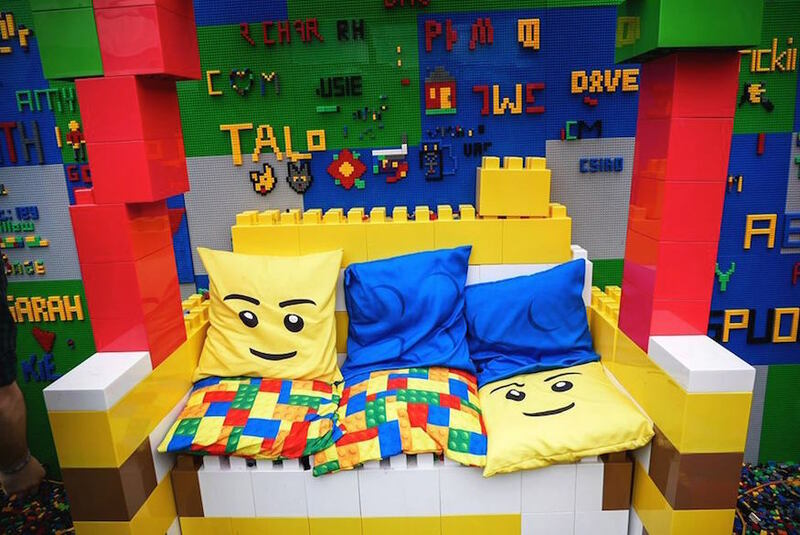 One million of the colourful blocks will go into constructing the venue, including sculptures, furniture, and a ping pong table made from 22,500 bricks. Plenty will be available for punters to build into their own creations, with prizes given for the best builds. No reference is actually made to Lego anywhere within the publicity material, no doubt for legal reasons, but anyone who's ever had the misfortune to stand on one of those plastic blocks would recognise the buggers anywhere. 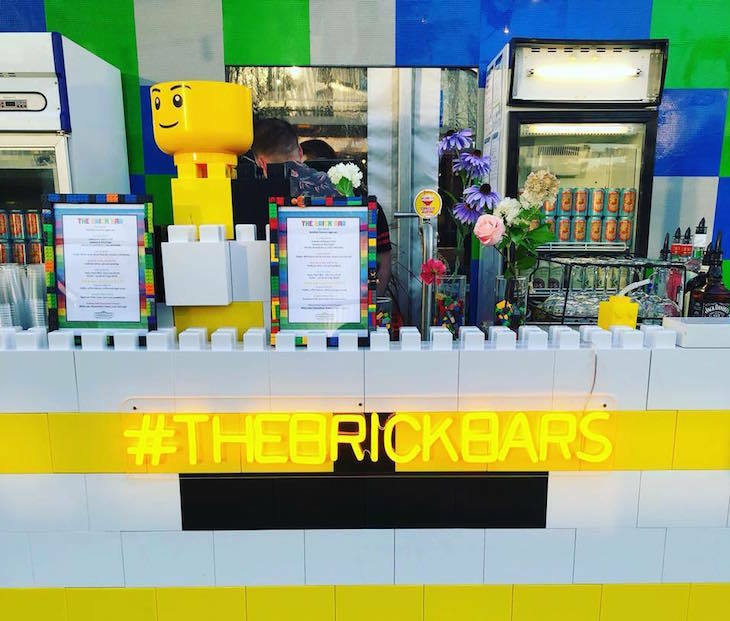 The Brick Bar has previously popped up in Sydney, and is open to adults and kids — although under 18s need to leave by 6pm to give the adults a chance to Lego of their inhibitions and get stuck in. Music comes in the form of live DJs, and we're promised an 'Instagram worthy menu' of cocktails and a Brick Burger. Mmmm, crunchy. Tickets for The Brick Bar need to be bought in advance, and include 90 minutes in the bar, time to play on that ping pong table, and a chance to win lots of prizes. The Brick Bar, secret Shoreditch location, 26-28 April 2019. Tickets are £20-£25 per person and need to be booked in advance.